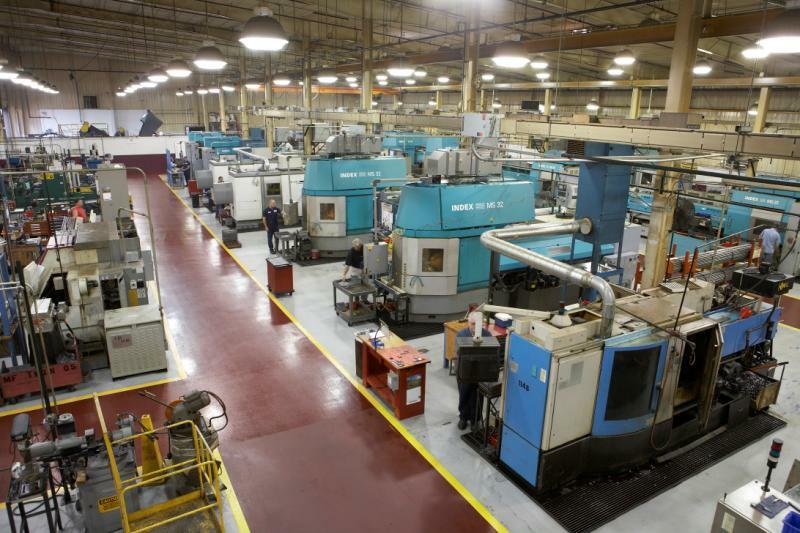 We are a contract precision machining company proudly serving customers from many industries worldwide for over 30 years. 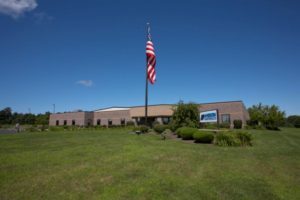 American Turned Products is a third generation, family owned company started in 1984 in a small plant in Erie, PA by former owner and president, Gerald B. Eighmy. 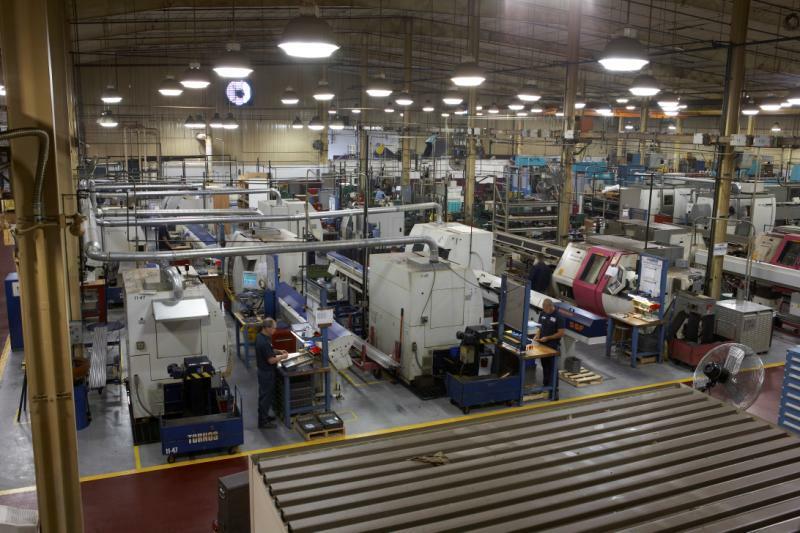 Prior to ATP, the Eighmy family have been involved with precision machining since the 1950’s. In 1987, ATP moved from their small plant to a newly built, much larger facility which is still the home of our Erie Plant operations. By the end of 1989, ATP opened additional operations in El Paso, TX to primarily service Mexican automotive assembly plants. Then in 1998, ATP expanded again by building a third plant in Fairview, PA which is our Fairview Plant operations and corporate headquarters. 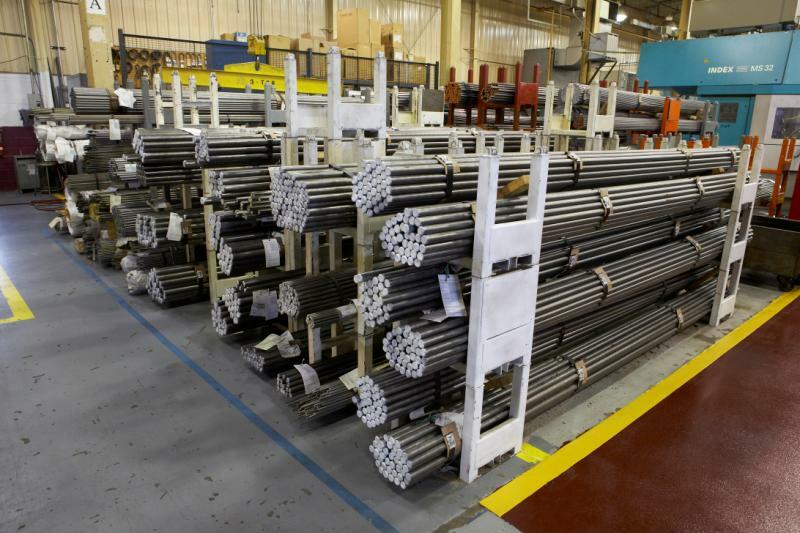 In 2005, the El Paso Plant was strategically sold in order to focus on advancing machining technology from Northwest Pennsylvania. In 1998, ATP was awarded the Erie County Employer of the Year. Our team is the best around and they take great pride in working hard for our customers. Our employees are dedicated to ensuring your satisfaction, every time. A member of the American Turned Products Team since 1989. Scott served as a Captain in the U.S. Army prior to beginning his work with ATP. Scott received his engineering degree from the U.S. Military Academy at West Point and his MBA from Case Western University. He is a past President of the PMPA. A member of the American Turned Products Team since 1988. Harry received his bachelor degree from The Ohio State University and his MBA from Case Western University. He is a past president of the PMPA and the Manufacturers & Business Association of Northwest PA.
Michael Monico originally started with American Turned Products in 1990 as a Focus-Factory Manager. After leaving ATP for a period, Michael held high-level positions as Plant Manager & General Manager in the chemical & aerospace industries then returned to ATP in 2017 as Vice President of Manufacturing. Michael received his Bachelor degree from Gannon University in 1989. Jim Osmanski has been with American Turned Products since 1997. Jim received his Bachelor of Science in Accounting from Penn State University. 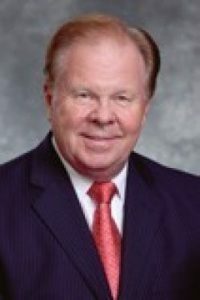 Prior to working with ATP, Jim held several senior financial positions. Drew Hoffman has been with American Turned Products since 1995. Drew received his Bachelor of Science in Finance from Gannon University and an M.B.A. degree from the Penn State University. Nick has been with American Turned Products since 2009. Nick received his engineering degree from Penn State University and his MBA from Gannon University. Brandy has been with American Turned Products since 2015. Brandy received her engineering degree from Penn State University. Karen Andrews has been with American Turned Products since 2011. Karen received her Bachelor of Science in Business Administration from Slippery Rock University and certification as a Professional in Human Resources from the HR Certification Institute. 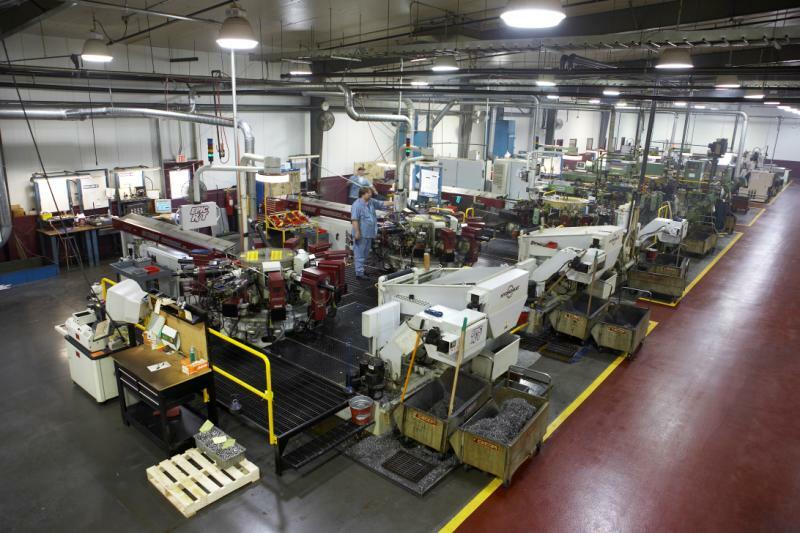 American Turned Products operates in two facilities in Northwest Pennsylvania with more than 90,000 square feet of total manufacturing space. 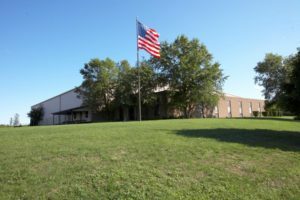 American Turned Products’ 45,000 square-foot Fairview Plant was established in 1998 located in the Fairview Industrial Park. 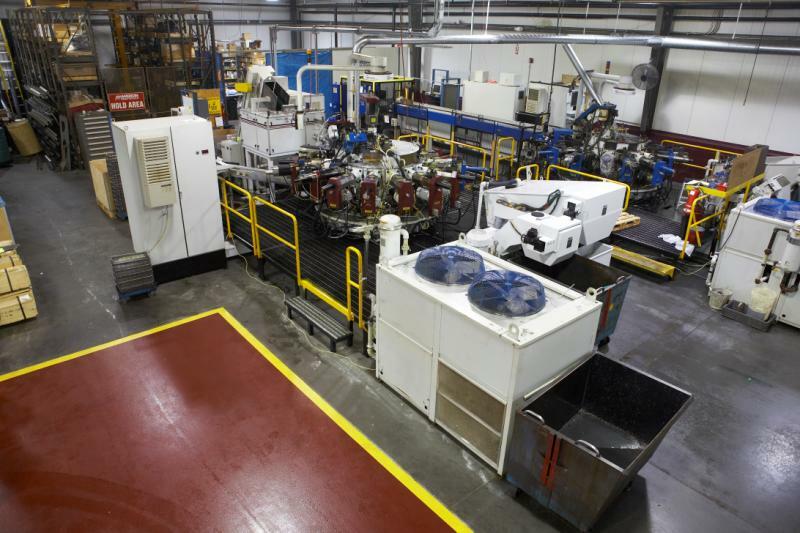 The Fairview Plant is primarily a rotary transfer machining facility with some secondary processes such as CNC grinding, bore finishing, and TEM deburring. 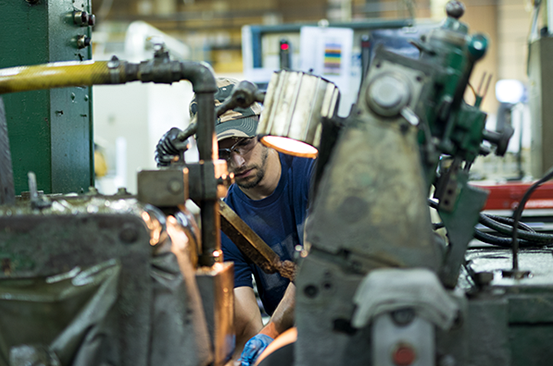 American Turned Products’ 48,000 square-foot Erie Plant was established in 1989 located in the Bundy Industrial Park. 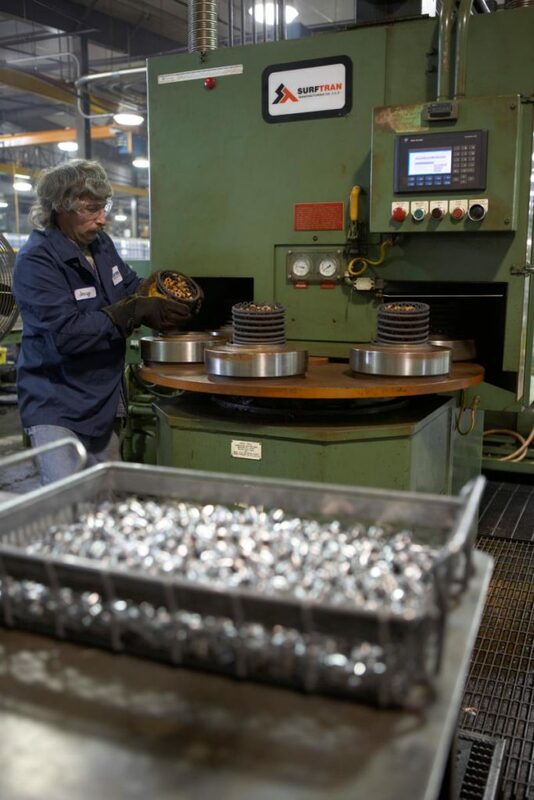 The Erie Plant is primarily a single & multi spindle CNC facility with multiple secondary process such as centerless grinding, bore finishing, and assembly work. 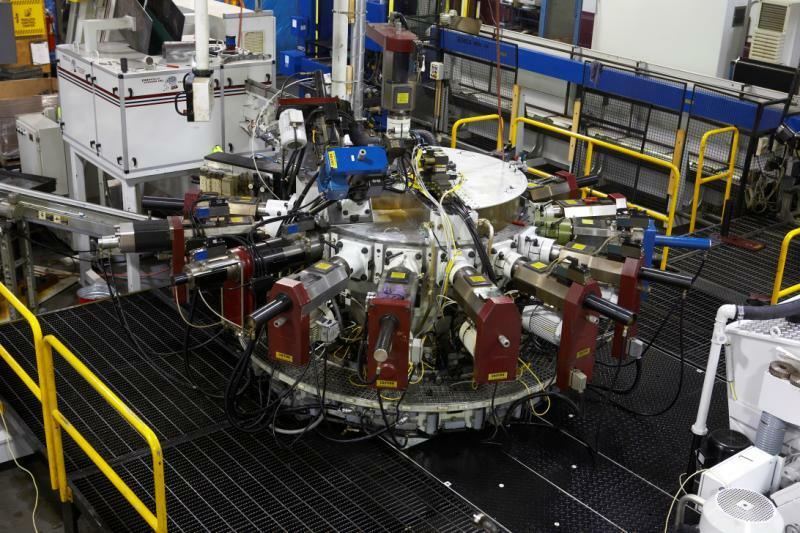 This plant also includes ATP’s tool room which utilizes Walter CNC cutter/grinder and Wire EDM technologies.